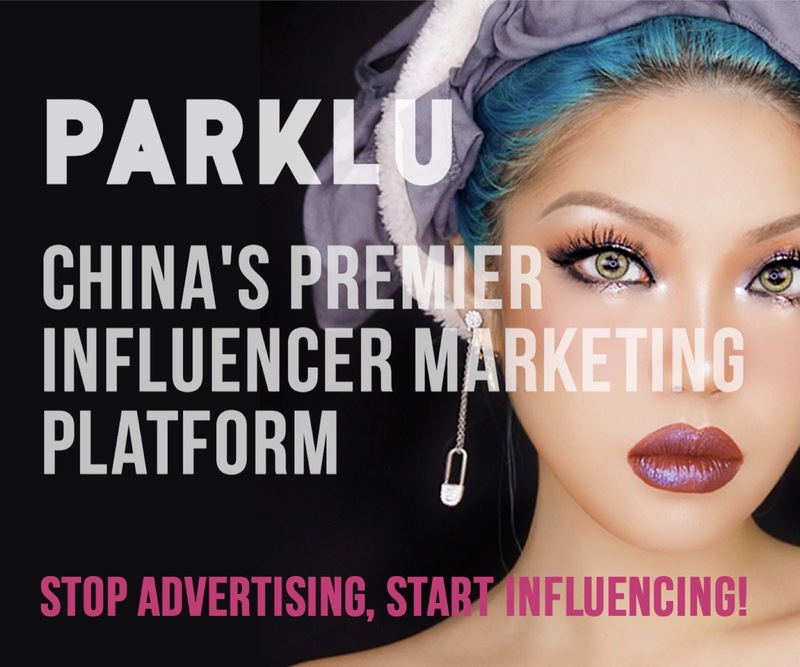 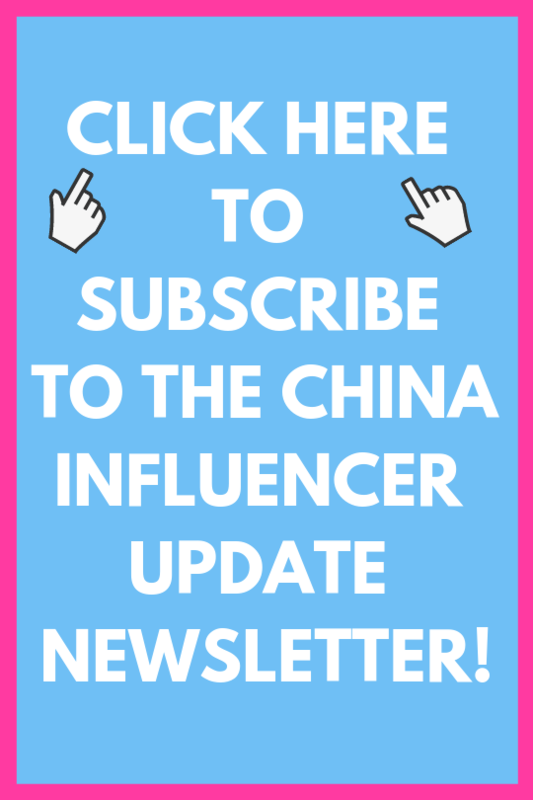 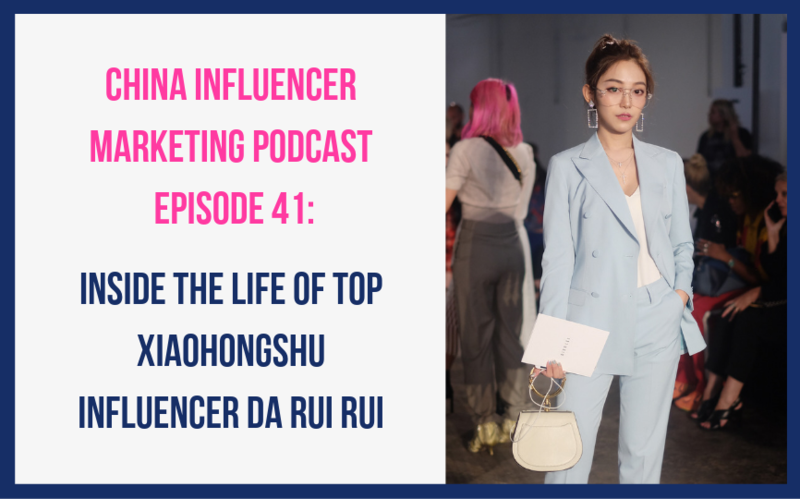 This week I chat with Rui (@大睿睿) a top-tier fashion and beauty influencer on Xiaohongshu with nearly 2 million followers. 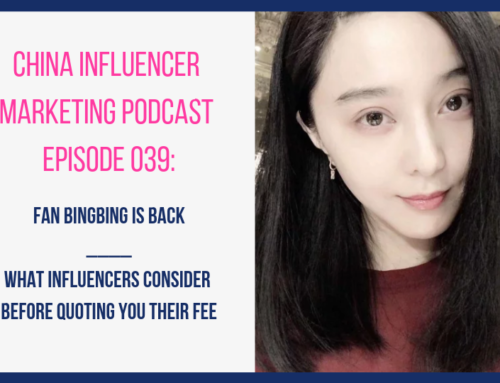 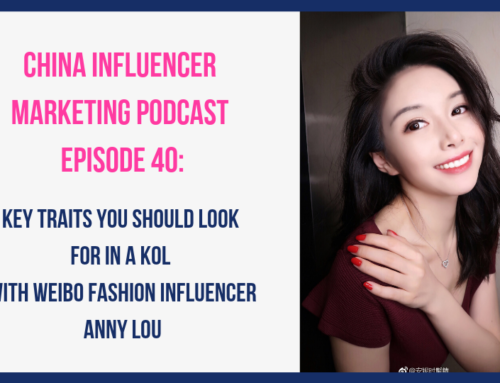 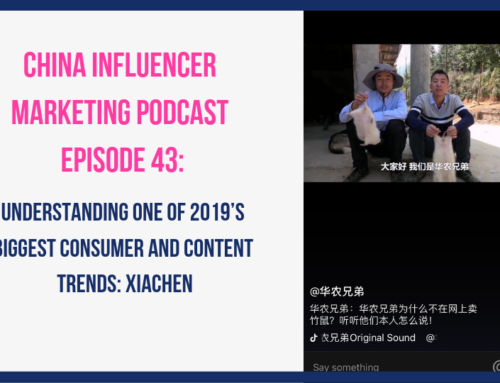 Our conversation covers a wide variety of topics including how she got started on Xiaohongshu, what type of content she produces and why, what her fans think of sponsored content, the pros and cons of being a Chinese KOL based in NYC, and much, much more. 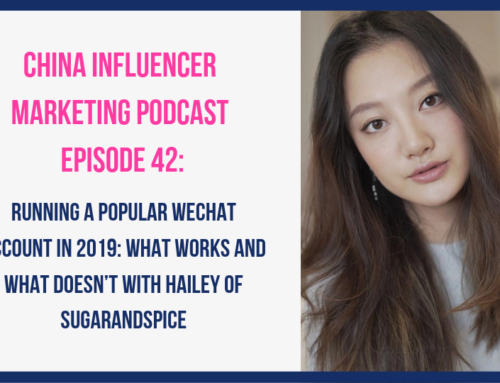 She feels that fans are supportive of sponsored content as long as it is done right.